Victory Guide was designed by a local elected official for candidates running for state or local office. Our technology will provide you with the help that you need every day of your race, from forming your campaign to voter outreach through Election Day logistics. There is a science to running a good campaign and we’ve built that science into Victory Guide. With Victory Guide, you don't need to be an experienced politician to run a best in class campaign. Our technology is built on political best practices, backed up by empirical research. Victory Guide tells you how to run a campaign and exactly what to do—and when to do it—to win your election. 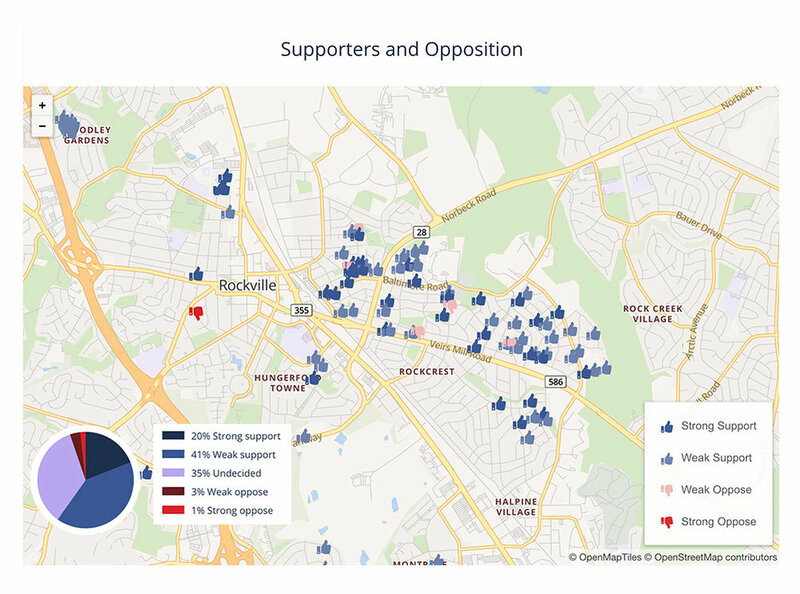 Victory Guide’s proprietary technology identifies likely voters in your district. This targeting will allow your campaign to focus its limited time and resources on the right voters. An example target universe based on past voter participation and party affiliation is shown to the left. Armed with this knowledge, your campaign can execute a winning strategy. Victory Guide works with nearly any source of voter data, including VoteBuilder/VAN, NationBuilder, L2, TargetSmart, or files from your state's Board of Elections. Don’t have voter data yet? No problem, we can assist you in obtaining a free or low-cost voter file. With our complementary white glove onboarding process, we take care of importing your voter file and getting your Victory Guide account set up. With Victory Guide’s canvassing scheduler, you won’t need a calculator to create a realistic voter outreach plan. Simply select a date for when to start knocking and the number of times you want to knock on each door. Victory Guide will calculate how many doors your campaign will be able to reach and how many volunteer shifts you’ll need to fill. 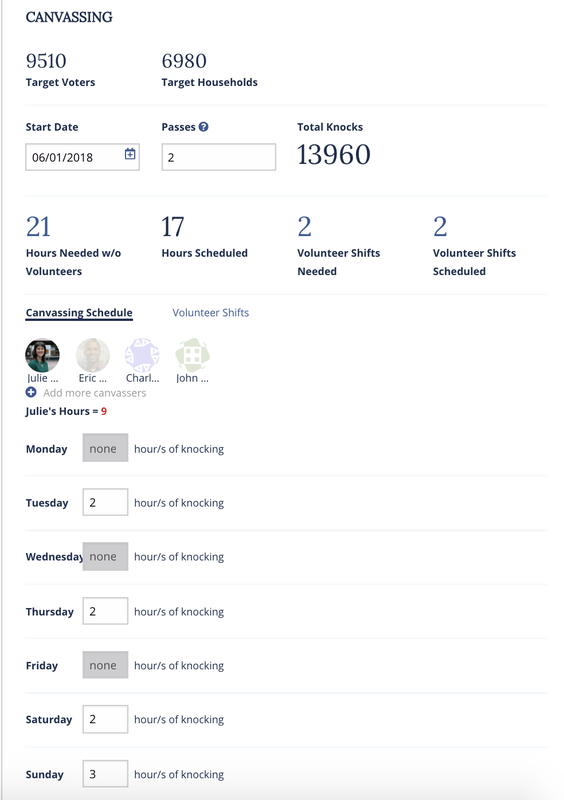 You can also set canvassing schedules for members of your campaign team. Research shows that the key to your electoral success is through personal conversations with voters. Knocking doors and calling voters is easy with the Victory Guide app. Our technology does the hard work, like figuring out which voters you should target and mapping them into an easy to use app. Automatically generated walk sheets mean that you don't have to sit in front of a computer cutting turf; just open the app and start knocking in the neighborhood of your choice. Within the app, you’ll be able to see key demographic information about each voter and take notes about your conversations. Victory Guide keeps your campaign disciplined with a daily review of your activity. Always know if your campaign is hitting its goals, including your progress towards your win number. 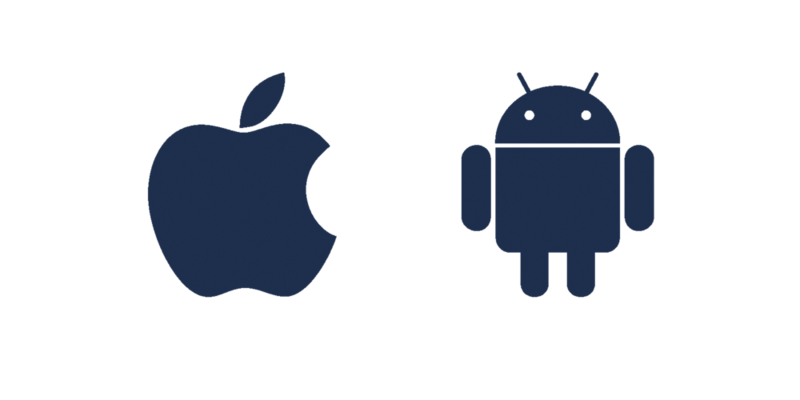 Victory Guide is the best app for down ballot candidates, as recognized in 2018 by Campaigns & Elections.